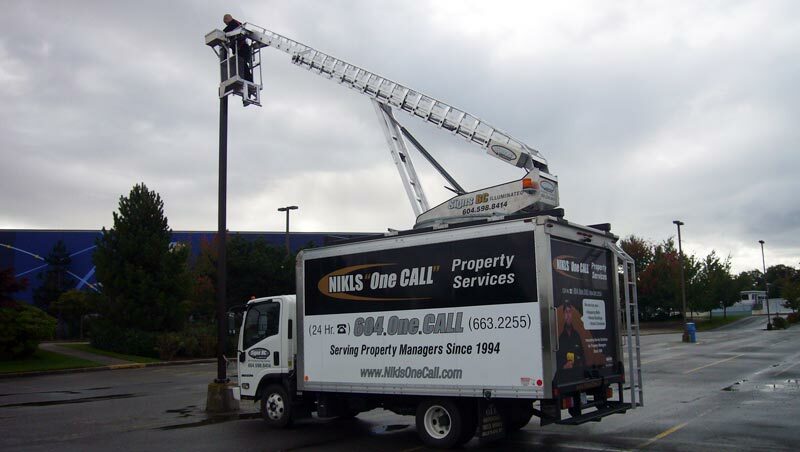 Nikls “One CALL” Property Services has been providing building and shopping plaza maintenance services to professional property managers since 1994. Our growth and diversification has enabled us to retain expertise, knowledge and the right equipment to handle the day to day operational tasks of property maintenance and emergency response. Our unique One CALL service allows you to make One CALL to obtain services such as lot maintenance, electrical repair, infrared inspections, security enhancement, locksmithing, plumbing, flood restoration, concrete repair, asphalt/interlocking paver repair, welding & metal fabrication, overhead gate maintenance, carpentry, painting/drywalling, various minor repairs, parking lot line painting and sign services (Signs BC is our sister company). Coordination of work and liaison with onsite contractors is made easy with our One CALL service and ensures that emergency response and on call services are dispatched promptly, with improved response to your sites. 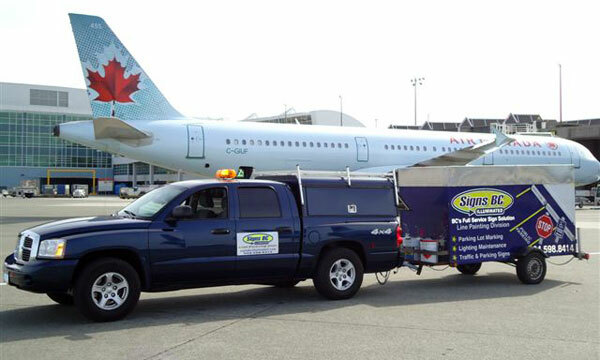 Most of our services are performed by our qualified in-house staff of over thirty personnel and at times sub-contracted out to our preferred contractors (or yours) when specific expertise is required; all while under our supervision. We own a fabrication facility and are equipped with the latest tools and equipment to perform quality work. Just to list a few: Mobile Locksmithing Van, 48ft reach Bucket Truck stocked for Exterior Lighting Repair, 36ft reach Bucket Truck for accessing tighter areas, 46ft reach Portable Man-Lift, Pump Truck, Hydro-Flusher, Drain Inspection Cameras, Line and Pipe Locator, Confined Space Equipment, Mobile Welder, Electric Auger, Concrete Grinders, Concrete Cutting and Coring Equipment, Lathe, Milling Machine, CNC Router / Laser, Wide Format Printer, Infrared Camera, Water Extractors, Hot and Cold Water Cleaning Machines and more. 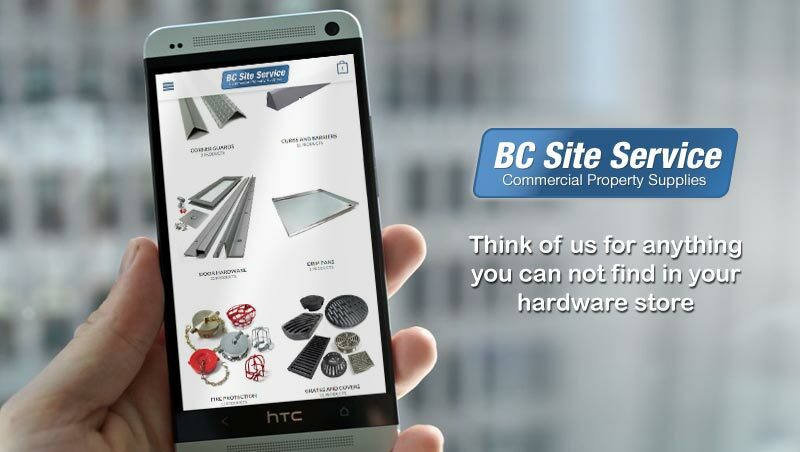 BC Site Service is our store where we stock various products required in commercial and residential buildings which are not available in local hardware stores. This store is serving Property Managers, Caretakers, and other contractors working on your buildings. Property Managers in the Vancouver Lower Mainland can purchase online and we will verify your order and invoice your account. If you need installation or are looking for a product you don’t see on our website, just let us know. We’re happy to be of service. 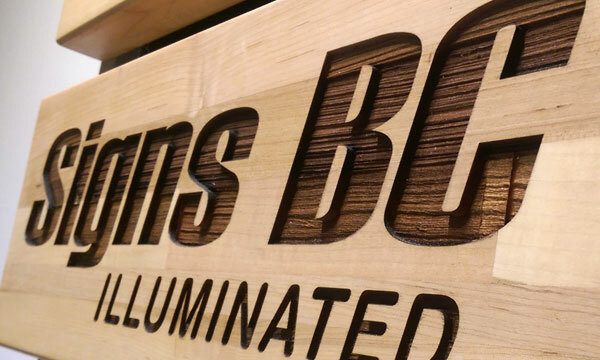 Our sister company, Signs BC Illuminated, is a full service sign solution. Offering a wide range of products and services that cater mainly to property management companies. When you need sign installation, we will send you one of our experienced in-house installers, or alternately we can ship signs inexpensively to your office or directly to your Building Manager. 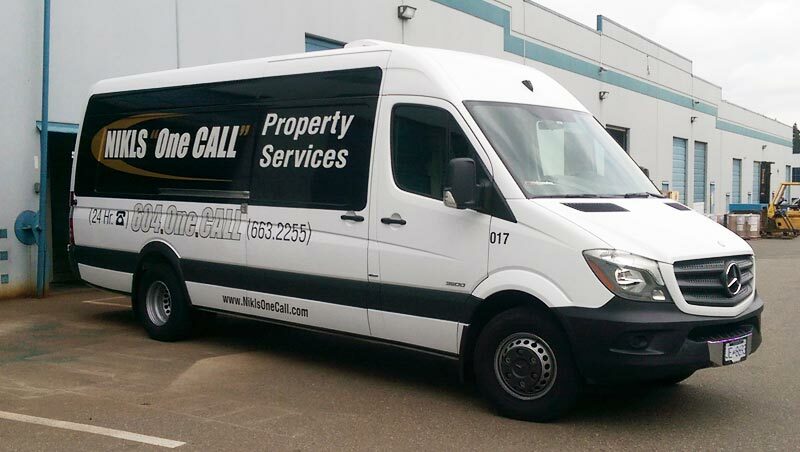 We have the experience to provide the sign solutions that Property Managers require to serve their commercial clients, quickly and effectively. When you’re not sure about what you need, give us a call. We will bring you proven solutions. It is our objective to take on the operational challenges of a property manager’s portfolio to free their time to deal with other property management issues. 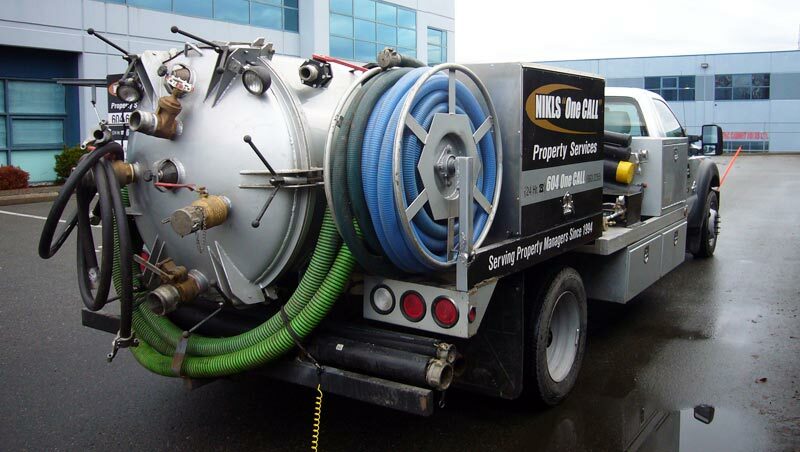 For example, One Call to our 24 hour service number will dispatch necessary trades such as a locksmith, plumber, and cleanup crew to handle an emergency flood, whether it’s 2:00 PM or 2:00 AM, just by making One Call. AWM-Alliance Real Estate Group Ltd.